SPAR Sausage Company® is a USDA-inspected manufacturing and distribution facility in San Leandro, California. In addition to a trained production staff, we employ HACCP-certified technicians who monitor all safety practices. 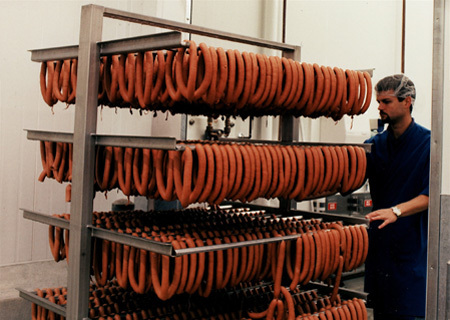 Working with FoodSafe Systems, Inc., SPAR Sausage Company® uses a customized food safety andquality assurance program. 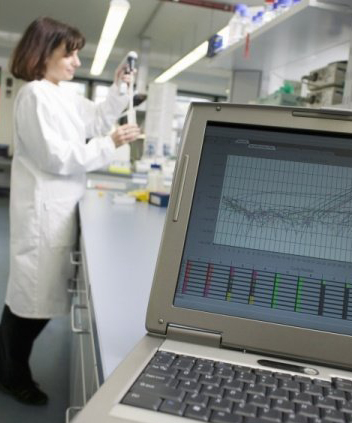 This program includes a fully integrated, computerized system that enables comprehensive testing and monitoring to guarantee the safest product handling standards. SPAR is proud to be a member of the National Meat Association. We use state-of-the-art technology to provide our customers with products of unsurpassed quality and exceptional taste; this is our trademark throughout the industry. Our production capability includes artisan batch processing, real wood smoking and custom packaging configurations.